..and shoot a lot of pictures along the way! 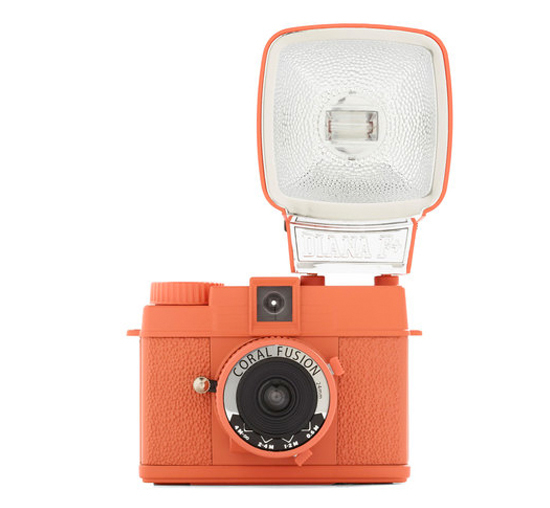 Special Edition Diana Mini Camera in Coral Fusion ($109.99 - ModCloth) | Image via. 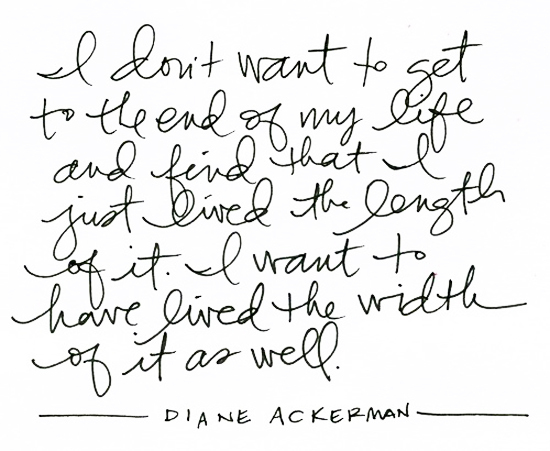 3 comments on "Oh yes"
I just happened across your blog and love your layout- the watercolor is too cute. Count me as your newest follower! I'm actually always concerned about this whole thing... I always feel time passes on so fast and that I'm just not using it to its fullest.